A dead anteater was in the road yesterday, and seeing just one was difficult – one less amazing animal, thanks an accidental collision w/modern man. 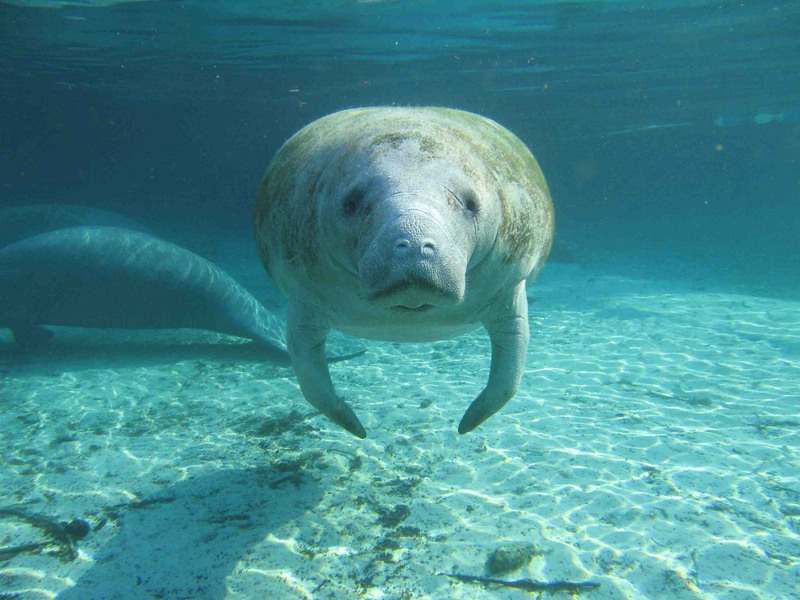 It’s hard to comprehend so many manatee deaths – so final – and again, because the balance/harmony is no longer healthy. Thanks for sharing this. Thanks Nia, I hope that people will do something now, since people know that so many manatees are dying now. I don’t know…in some regards Florida’s very conservative, but for a conservative state their record on conservation’s pretty good – all things considered. Thus, I’m actually cautiously optimistic. They’re a red state, so outside of Miami, Jacksonville and Fort Lauderdale, the state is pretty conservative. I’ve never looked into their conservation efforts though. Hi, and thanks for your concern. The easiest thing we can do is to drive our boats slowly in area where manatees live, to reduce our chances of hitting them. Unfortunately, I’m not sure what causes the toxic algae blooms that are killing manatees, so I’m not sure what to do about those. Yikes this is sad the number of fatalities is disturbingly high & the toxic algal looks quite nasty, I can’t imagine what it is like for the manatees to try and survive in such horrid conditions. I wonder how the manatees feel too, being unable to escape hazards like toxic algae.